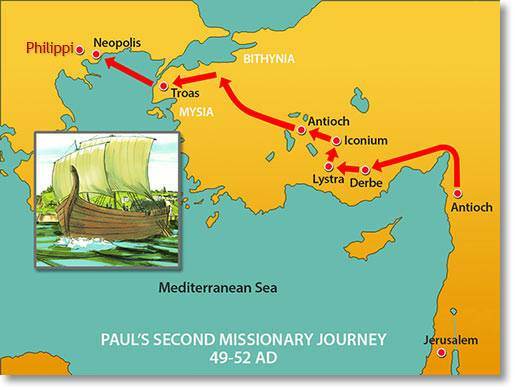 In the middle of one of his missionary journeys, Paul was given a vision of a man beseeching him to come over into Macedonia. Seeing this as a call from God to preach the Gospel in that region, the apostle set out for Macedonia and came in due course to Philippi, the principal city in the area. On the first Sabbath day after his arrival in the city, Paul made his way to the riverside, where he found a group of devout women engaged in prayer. He and his companions take the opportunity to share with them the truths of the Gospel of Christ, and by so doing, present the very first Gospel message in the area which we now describe as Europe. What an important moment was that first Sabbath day’s meeting in Philippi! Out of it came the beginning of the propagation of the Gospel in Europe. However busy you are today, pause now and again and give God thanks for sending His word our way—your way. 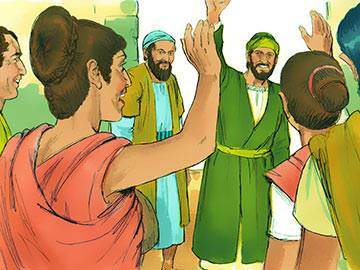 One of those present at the prayer meeting where Paul introduced the Gospel was a woman by the name of Lydia. 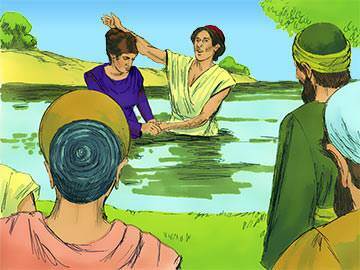 Lydia was born at Thyatira in the province of Asia, and had probably spent most of her life there. Her native city was famous for its dye-works, especially its purple dye, for this was a favourite colour of the nobility of that day. 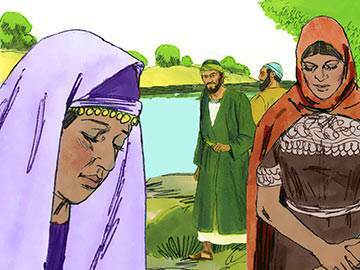 Lydia was a trader in either purple dye or cloth that had been dyed in that colour. 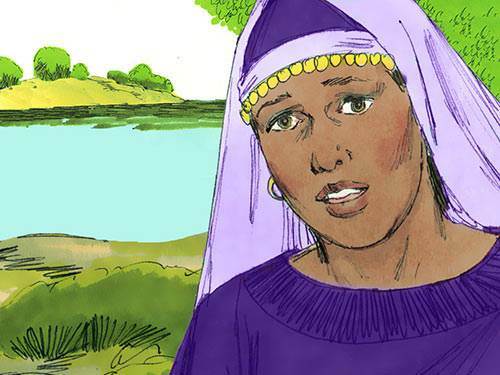 It is commonly believed that she was a widow, but we have no clear evident for that; what is clear, however, is that she was a devout woman, a Jewish proselyte, whose heart easily opened to the Gospel as it was preached by Paul on that first Sabbath morning in Philippi. 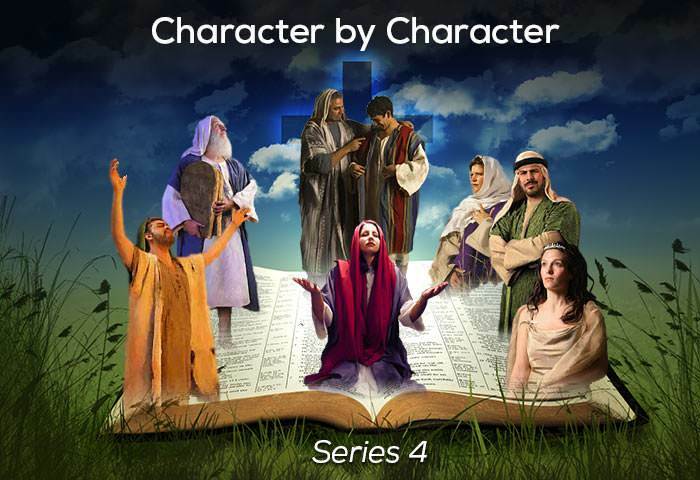 Lydia showed evidence of the sincerity and earnestness of her confession of Christ in two ways. Firstly, she willingly consented to be baptised, and also encouraged her household—either her children, or the workers in her business and perhaps her domestic servants—to take part in this act. 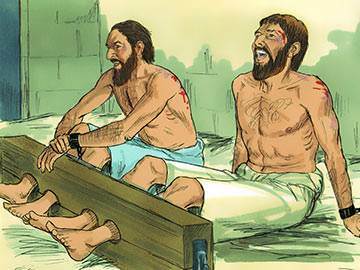 While staying in Lydia’s home, Paul and Silas experienced severe persecution, being beaten and thrown into prison. The jailer was instructed to guard them carefully and so put them in the stocks. The two missionaries prayed and sang hymns until an earthquake released them from their bonds. The terrified jailer expected all the prisoners to have escaped and was about to commit suicide when Paul assured him that everyone was present. After being released by the magistrates, Paul and Silas returned to the comforting hospitality of Lydia’s home. When they had rested, they bade farewell to the Christians in Philippi and set out once more on their missionary travels. 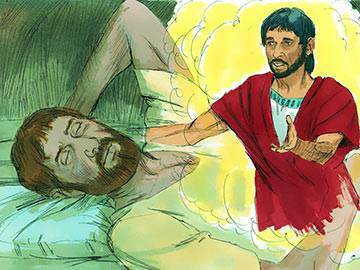 Did you know that the word ‘comforter’ comes from the Greek, parakaleo, meaning ‘to come alongside and help’? It is a beautiful word, and is often used to describe the ministry of the Holy Spirit. This suggests that whenever we come alongside someone in need and help them, our ministry at the moment closely resembles that of the Holy Spirit Himself!